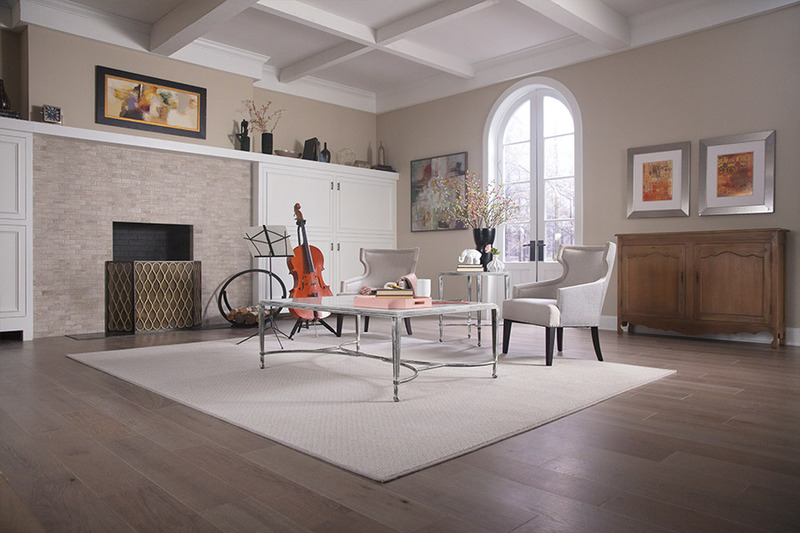 If you’ve never experienced area rugs in your own home, you’ll be pleased to find out all that they can do for you. 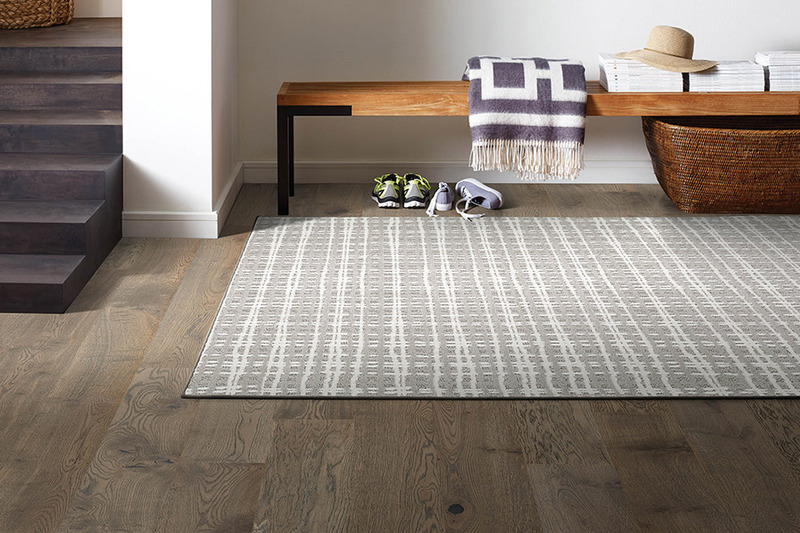 While many homeowners consider them an excellent element of decor, others know them to be a protection of their floor coverings through the home. They offer great variety in appearance, offer great durability, and can be moved from place to place inside the home. 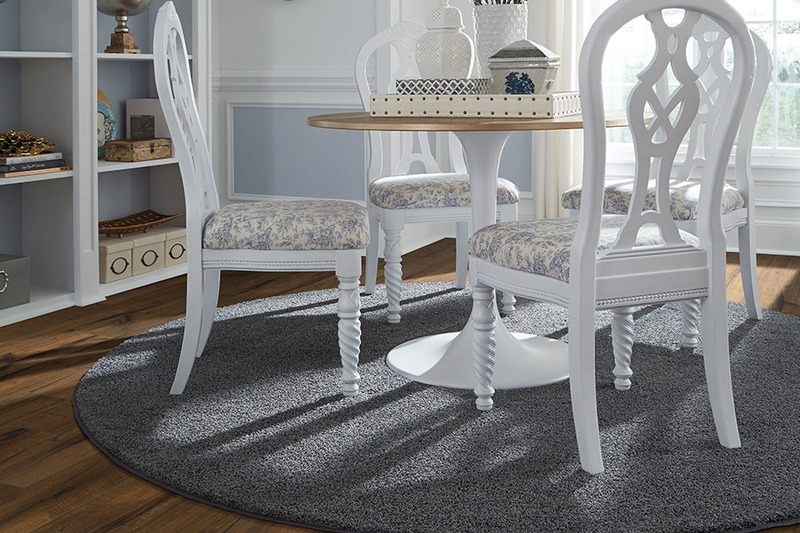 Some area rugs can be custom made, for complete personalization. Shore Side Carpet & Flooring has more than 20 years of service experience, and we put that experience to use in every project we undertake for our customers. No project is too small or large, and we are happy to assist with any type of project, from new constructs to remodeling to storm repair. Visit us at our Stevensville, MD showroom location, where we serve the communities of Stevensville, Annapolis, Ellicott City, Columbia, and Pasadena. 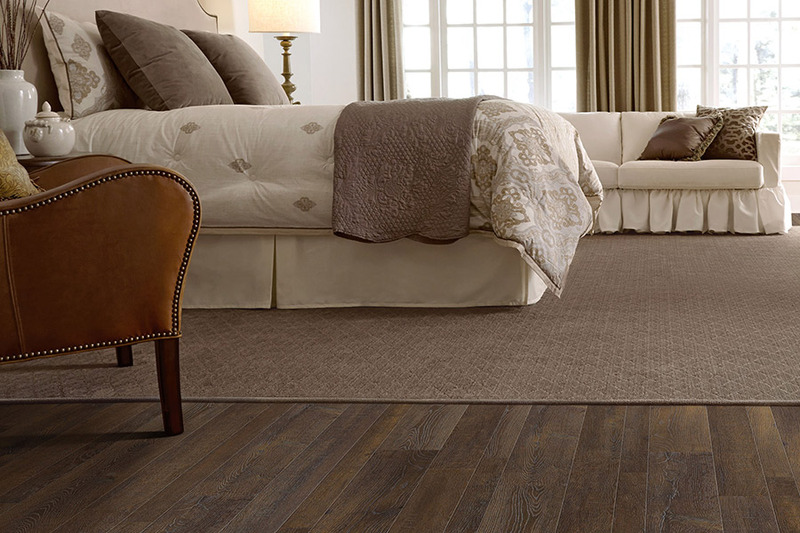 We’ll be happy to show you around and get you matched up with the flooring of your dreams. 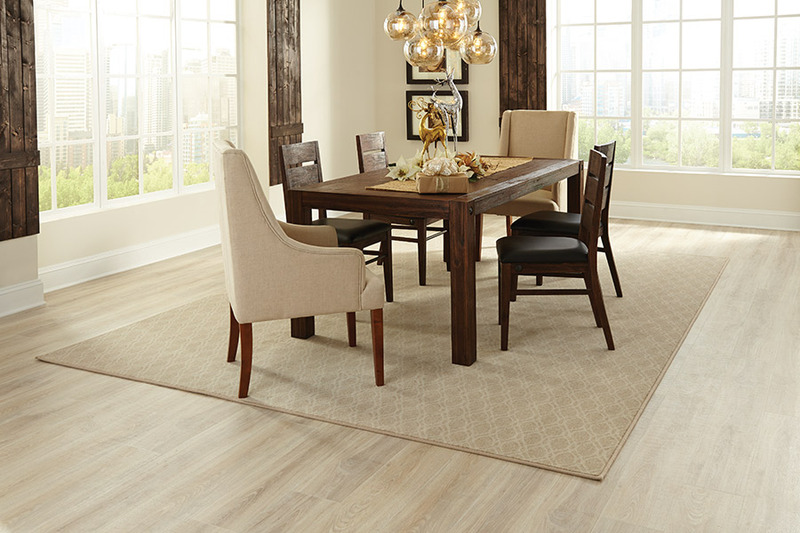 Area rugs can be a true centerpiece when it comes to interior decor. Creating a soft integration of all the elements into one, or standing out in stark contrast to draw the eye, these rugs can really make a statement. With a variety of colors, designs, patterns, and styles to choose from, you’ll have no lack in determining what you like most. What’s more, these pieces come in a wide selection of sizes, shapes, bindings, and more, to offer a look that is truly personalized to the space you are trying to augment. For protection, area rugs work in a couple of great ways. First, you can place them in strategic locations in order to catch and hold dirt and debris so those things never make it onto your floors where they can scratch and damage them. Place them in front of doors that lead in from directly outside, or between rooms where the flooring changes. You can also place them underneath heavy furniture pieces so that the flooring underneath doesn’t become crushed or dented. Another amazing feature of area rugs is that they can be moved. Sometimes, you just want something a little different, and the simplicity of moving a rug from one room to another could really create a brand new look. Even moving them from one space to another in the same room can have a great effect as well. On the other hand, the fact that you can move them makes them a lot easier to clean.